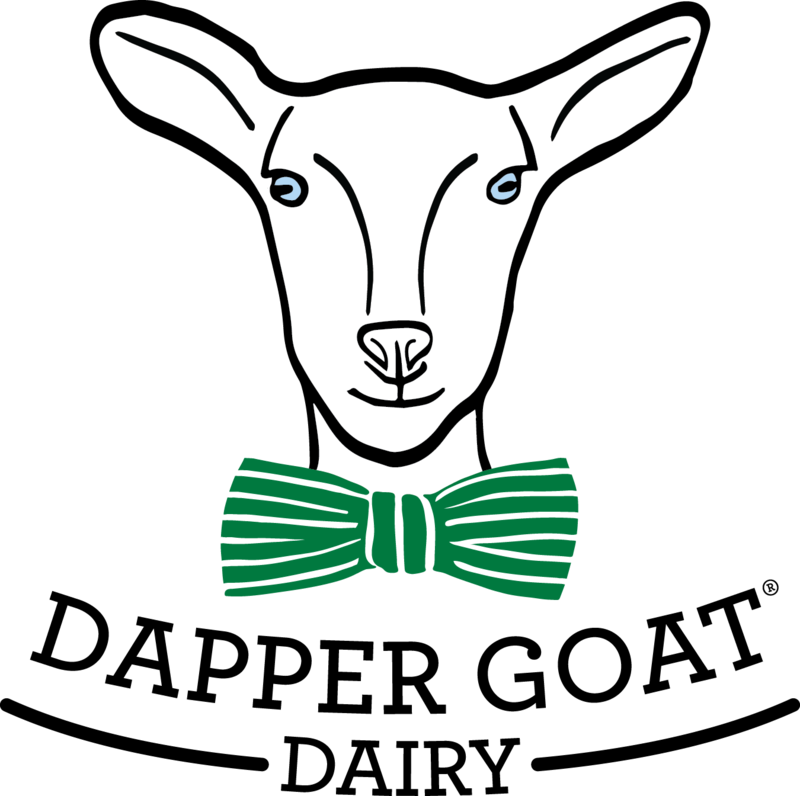 Three family members passionate about producing natural, hand crafted cheese own the Dapper Goat Dairy. The family capitalized on their divergent backgrounds to form the perfect team to manage the dairy. Kelly Allen has been farming and ranching for more than 20 years. He currently owns KS Farms, LLC. and is one of the principals at the Dapper Goat Dairy. Evelyn Young is Kelly’s daughter. She brings many years of sales experience to the company as well as a passion for cooking and healthy food. 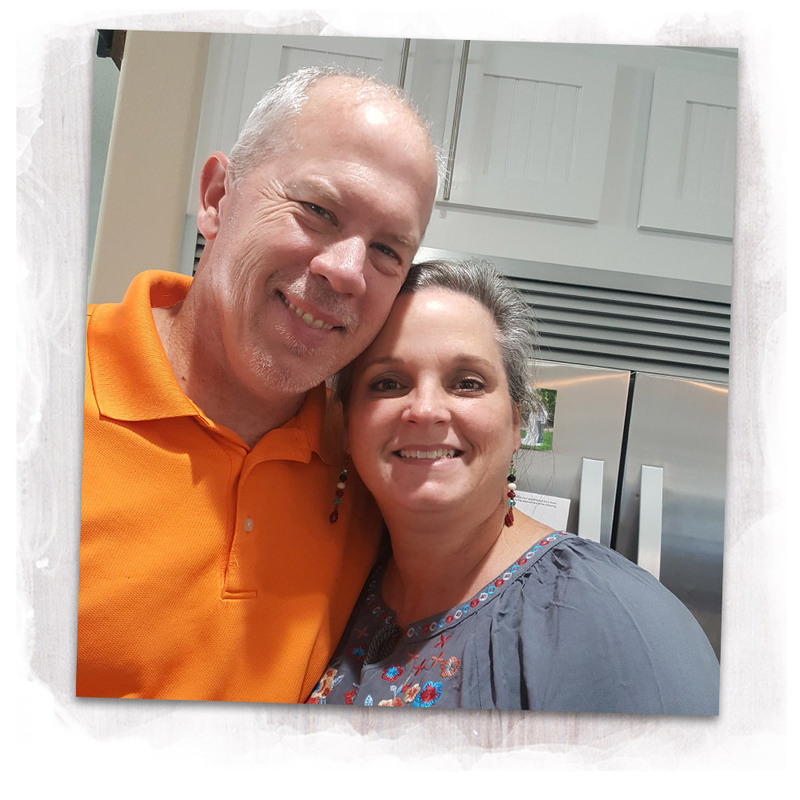 Her husband, Gary Young grew up on a small farm in East Texas and worked on his grandfather’s 800-acre ranch for many years before graduating from Stephen F. Austin State University and serving in the U.S. Army. He recently retired from a career in law enforcement. All have studied goat husbandry and cheese making at Langston University, the world-renowned goat research institution. Kelly and Gary have also been schooled in the upkeep and maintenance of farm and herd animals. The trio purchased land in south Texas based on its pristine, semi-wooded pastures perfectly suited to sustain their Saanen goats in a natural habitat. When the goats aren’t free grazing, they live in a modern goat barn. The owners also built a 2,500 square foot, state-of-the-art dairy on the property to manage all aspects of cheese and soap production at the Dapper Goat from milking to finished product. The dairy is licensed Grade A by the State of Texas and began producing cheese in 2017. Currently, the Dapper Goat Dairy produces a silky chevre, cheese as well as all natural goat milk soaps. You will find these products for sale at the Dapper Goat Dairy as well as farmer’s markets in southern Texas. 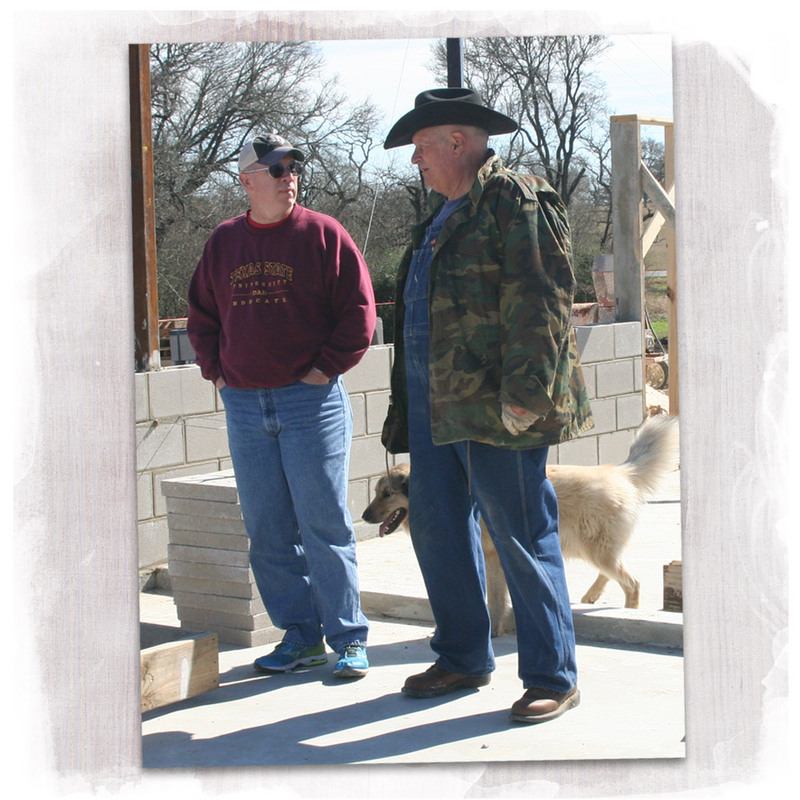 As rancher Kelly Allen prepares to start his new dairy goat farm on his 102-acre spread, he says he expects it to be a top-notch facility that will see a lot of business.